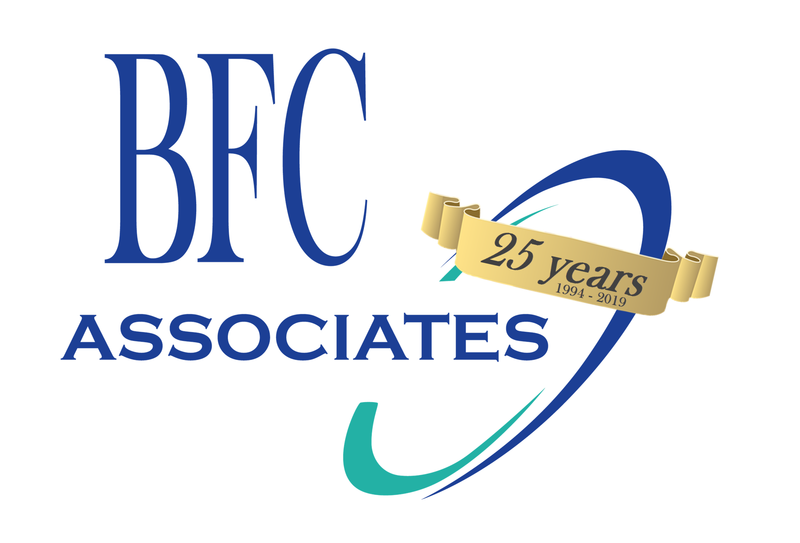 Resources – BFC Associates, Inc. In today’s food warehouse you have to do more than simply ship product. BFC has been an innovator for many years and is currently working on a new Production Module that will greatly enhance their current Repack Module. With this module the customer will have the ability to forecast demand, produce both PAR stock and Customer demand work orders allocated to specific orders, manage the work flow for defined manufacturing lines, integrate your weigh scales for automated stock labels with catch weights, UCI and traceability tracking, and lastly, reporting to assist with product yields and raw material requirements. If your production process leaves something to be desired plan to check out the new Production Module from BFC coming late this year.